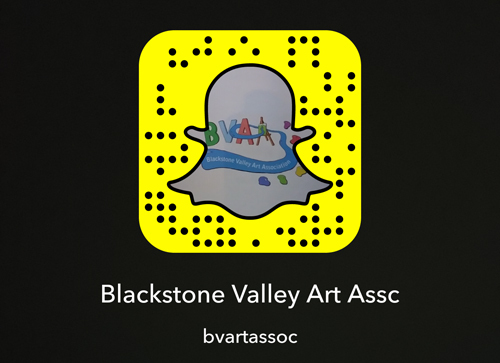 The BVAA now has a SnapChat account! The BVAA now has a SnapChat account! Please friend us! Also, what would you like to see us post? Let us know! Do you use SnapChat? How do you use it?